The St Lucia System is one of four Ramsar wetlands inside the iSimangaliso Wetlands Park. As the name suggests, it is located close to the small holiday town of St Lucia, which offers more than just this Ramsar wetland. 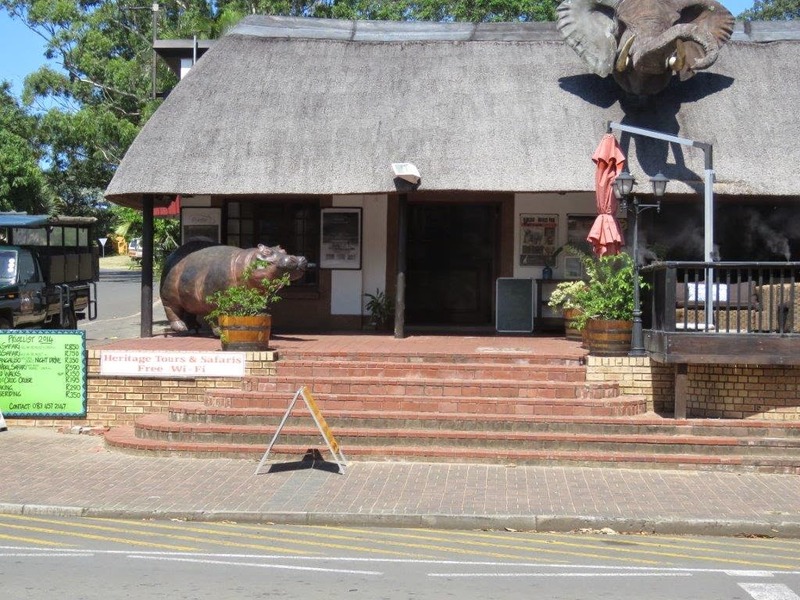 The town, 25 kilometers from Mtubatuba on the north-eastern coast of KwaZulu-Natal, boasts several restaurants, banks, fuel stations, convenience stores, liquor stores, hardware stores, hair dressers, sport shops. There are several accommodation options from hotels, guest houses, B&Bs, and camping sites. It appears as a very peaceful and stable town and we saw less than a handful of “For Sale” signs outside private properties. Being a coastal town, there are 5 beaches to choose from: Jabula beach, Estuary beach, iNgwe Beach, iNdlovu Beach and Main beach. The Ski-boat club, near the estuary mouth, is the most active social get together point for the local, permanent residents. The town is well situated and a good base station to explore the iSimangaliso Wetland Park, especially the St Lucia System. Several operators in St Lucia offer day and night game drives, as well as guided cruises on the 5-kilometer stretch of the river leading into the St Lucia lake, about 15 kilometers north of the town. 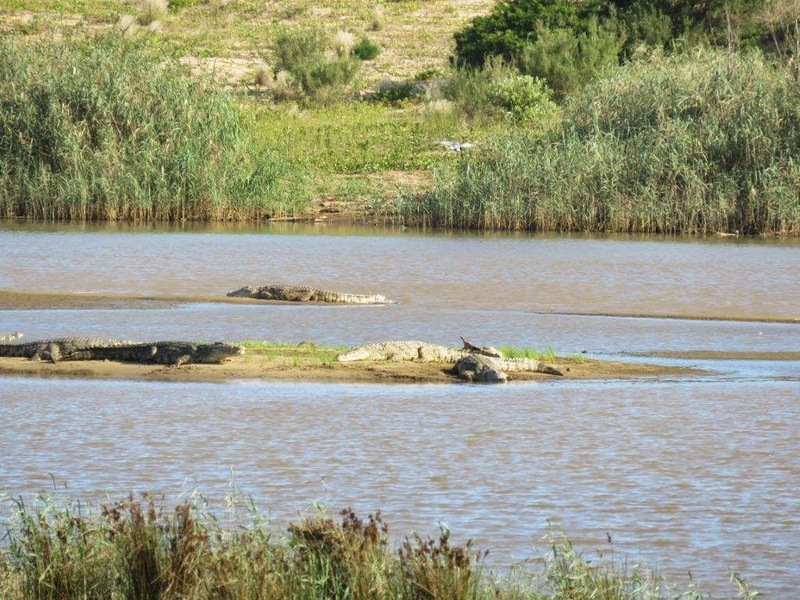 You will see a lot of hippos and crocs from close-by and learn more about the animals. Bird life along the shores is prolific and the guides will make every effort to show you the best from close range. 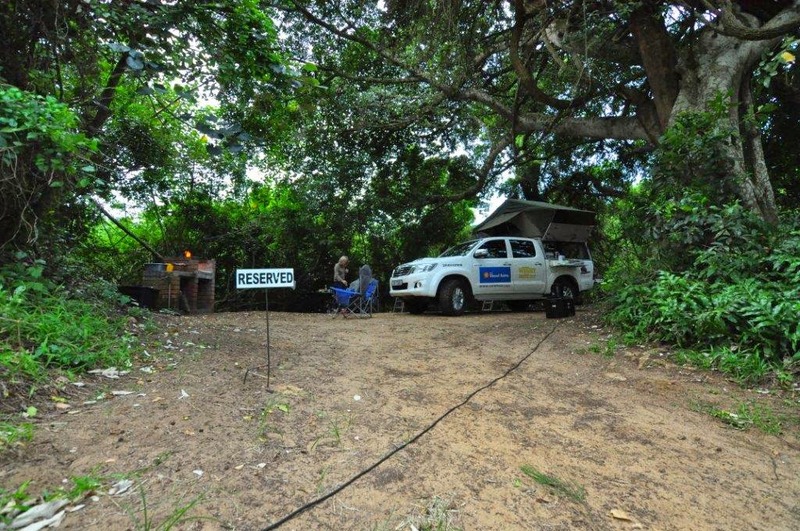 Self-drive game drives inside iSimangaliso Wetland Park are also possible. The average rainfall for St Lucia is normally 1,500mm per annum. For the past 7 years the average rainfall is less than 800mm per annum, more or less 50% of the normal, that caused the St Lucia estuary being closed off from the sea for this period. Interestingly, some of the sea water fish species such as the Zambezi Shark which is now trapped in a fresh water lake, is able to adapt and survive. We camped at the very popular Sugarloaf camp site on the estuary mouth, managed by Ezemvelo KZN Wildlife. A second camp site Eden Park, is only used during peak seasons as an overflow of guests from Sugarloaf. The large sites are well shaded and most sites are very private. Although the five ablution facilities may be far away for some sites, they are neat, clean, and well serviced daily. A central swimming pool is a welcome sight during hot and humid days. The St Lucia system covers 155,000 hectares, with 300 square kilometres of water surface and 400 kilometers of shoreline. It was declared a wetland of international importance on 2 October 1986. Today this Ramsar wetland is entirely within iSimangaliso Wetland Park, a World Heritage site. The St Lucia system consists of a complex arrangement of coastal dune forests, fresh water wetlands, and grasslands with an estuarine lake system at its core. It is the largest of only three estuarine coastal lake systems in South Africa and is the most important nursery ground for juvenile marine fish and prawns along the east coast. The lake and its associated fresh water systems provide habitat for one of the largest populations of Nile crocodiles on the sub-continent (it is estimated that 1,500 individuals over 2 m long are present). It also contains the largest hippopotamus, White pelican and Pink-backed pelican populations in South Africa. 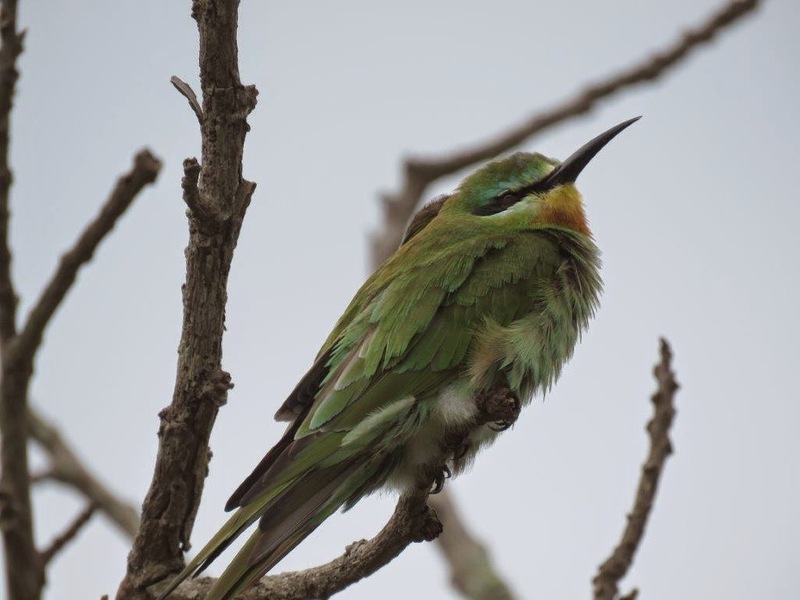 High species richness is reflected in the birds of the iSimangaliso Wetland Park with a recorded checklist of 526 species, that is 60% of the South African birds. It is one of the principal breeding areas in South Africa as 62% of the total list are known or considered to breed here. The St Lucia system is of particular importance as a breeding area for the Pinkbacked Pelican, Great White Pelican, Caspian Tern, African Pygmy Goose, Rufous-bellied Heron, Collared Pratincole, and Grey-rumped Swallow. A notable feature occurs during hypersaline states of the Lake St Lucia System when concentrations of flamingos reach up to 50,000 birds. According to various surveys, 82 species of fish have been recorded in the St Lucia system. Numerous species of larval fish frequenting shallow, marginal areas use the system as a nursery area, and many adult fish enter the area to feed.